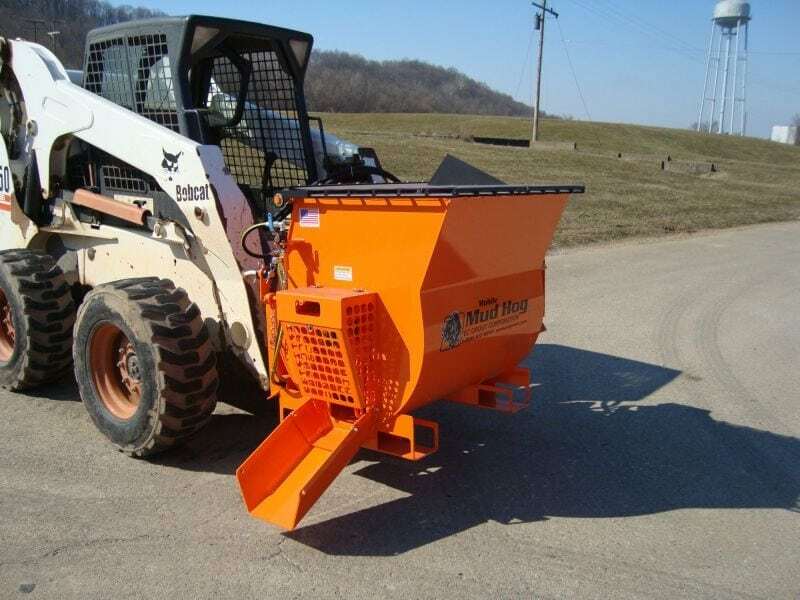 The Mobile Mud Hog® was built to allow easy pours in difficult terrain. Four different mobile models are available, ranging from our compact 4 cu.ft. unit to our largest 20 cu.ft. unit. With a range of capacities and options to choose from, you can easily find a model that meets your needs. 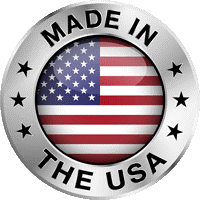 Our products are known across industry as the leading equipment for quality, performance and safety. 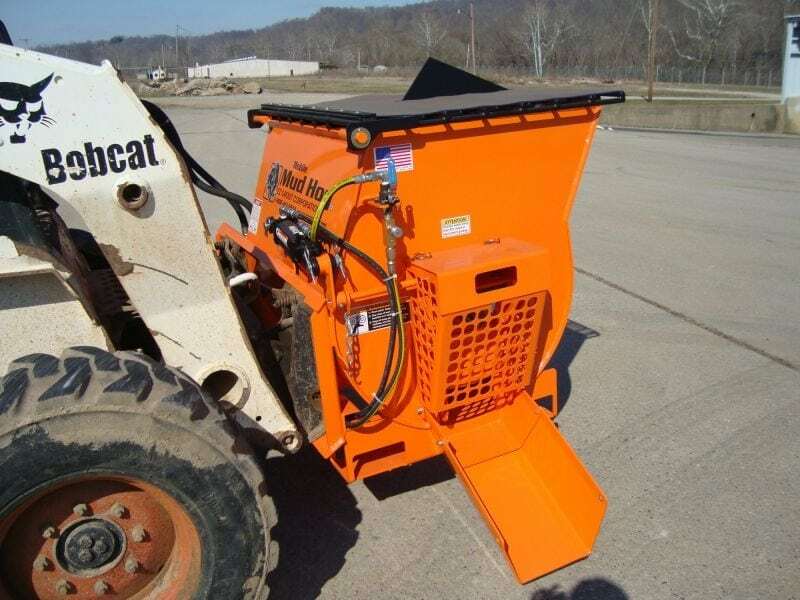 Our Mud Hog Mixing Stations are the premier standard for grout, mortar and concrete workhorse mixers, delivery and support systems. 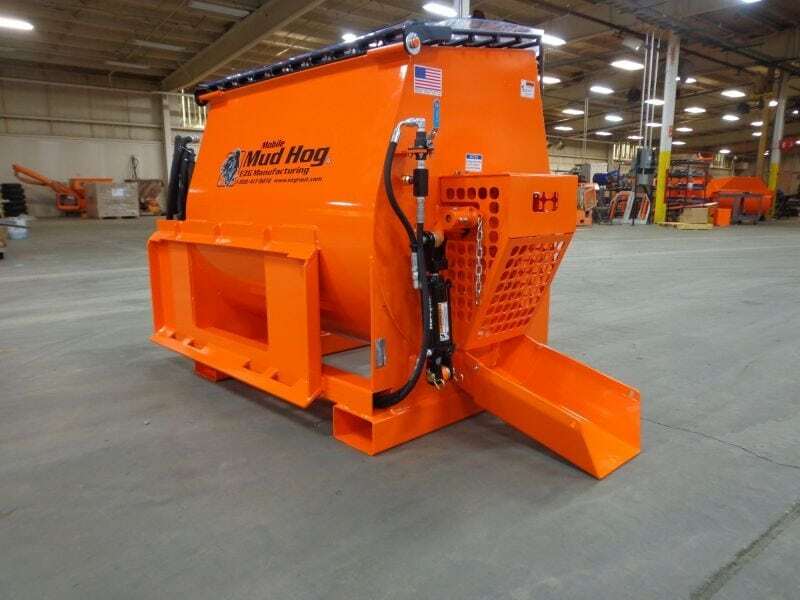 Distributed internationally, EZG Mud Hog mixers are designed with a range of capabilities and options to make your job easier. 55" × 33" × 42"
66" × 40" × 44.5"
80" × 50" × 55"